Wonderful food using only the highest quality of local produce. 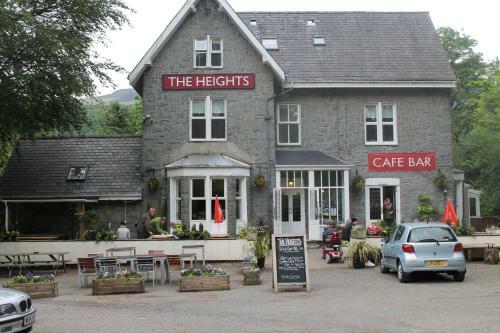 Definitely worth a trip to Llanberis finest restaurant. Open Wednesday to Sunday evening from 7pm, occasionally earlier if required. Sunday lunch available by giving a few days notice. Walesdirectory.co.uk, where you can find where to go, what to see, and where to stay in Llanberis Wales.